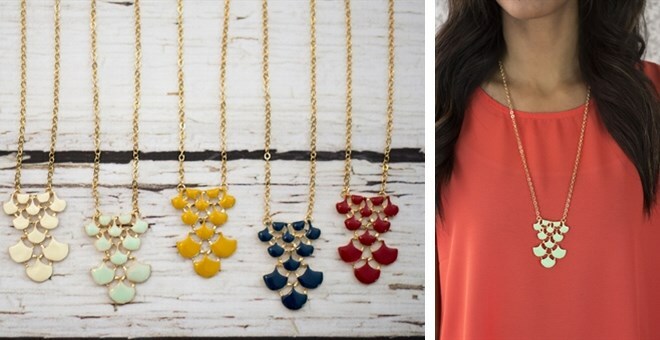 10 Beautiful Boutique Bargain Finds for Easter Fashion - all under $20! Easter is coming, and I don't have an Easter dress yet! Sometimes I just shop my closet and put together something fun, and sometimes I shop my local thrift shops for a classic and trendy outfit. I just can't abide shopping retail these days! Maybe one day I'll return. 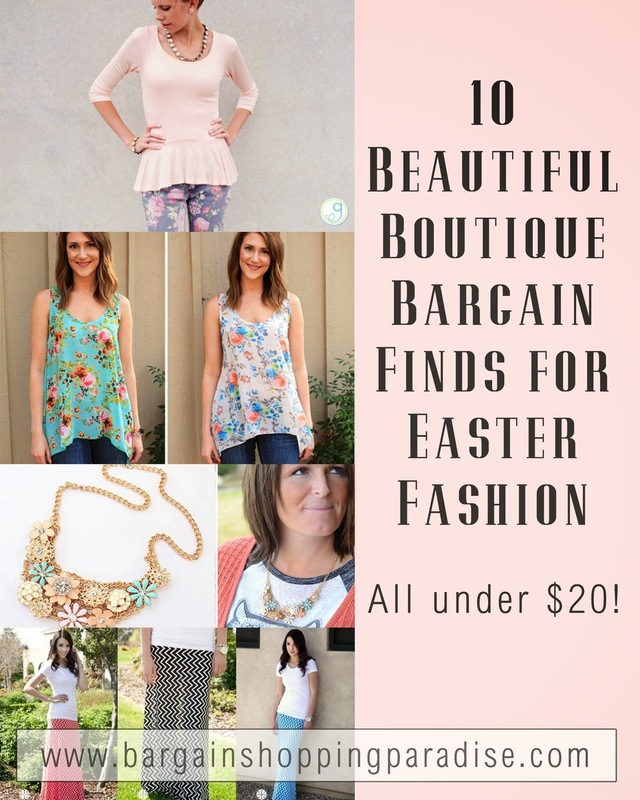 Not sure what I'll be doing this year for my Easter outfit though, but I thought I would share these really fun, boutique bargain finds and inspiration for your Easter ensemble! 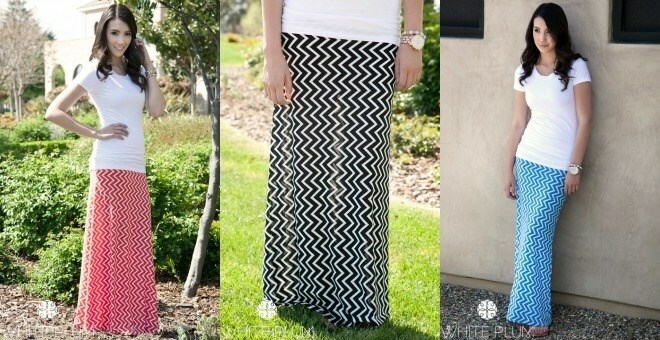 And all of these deals are UNDER $20! !